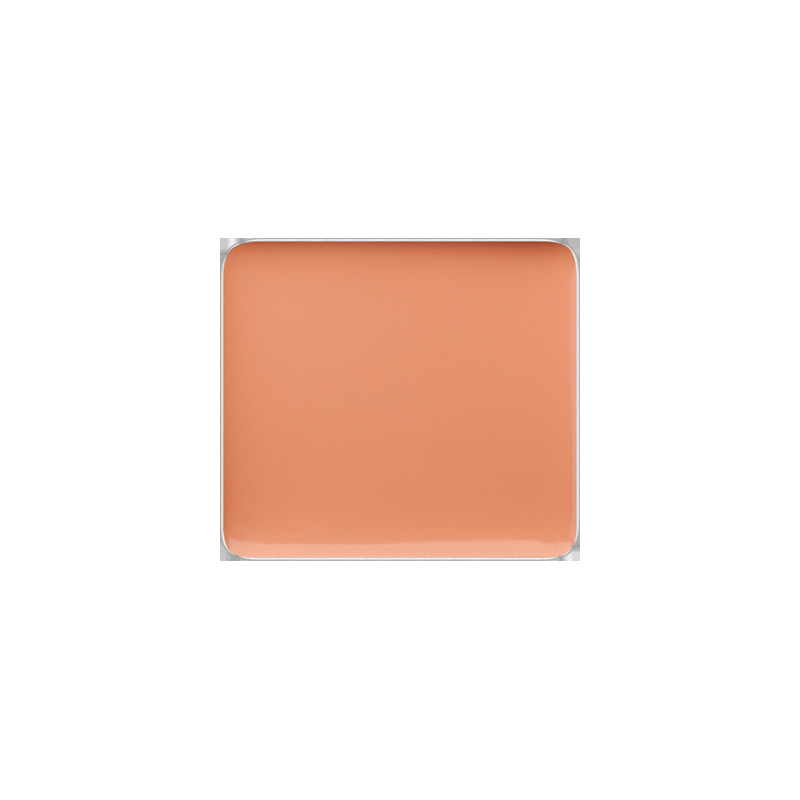 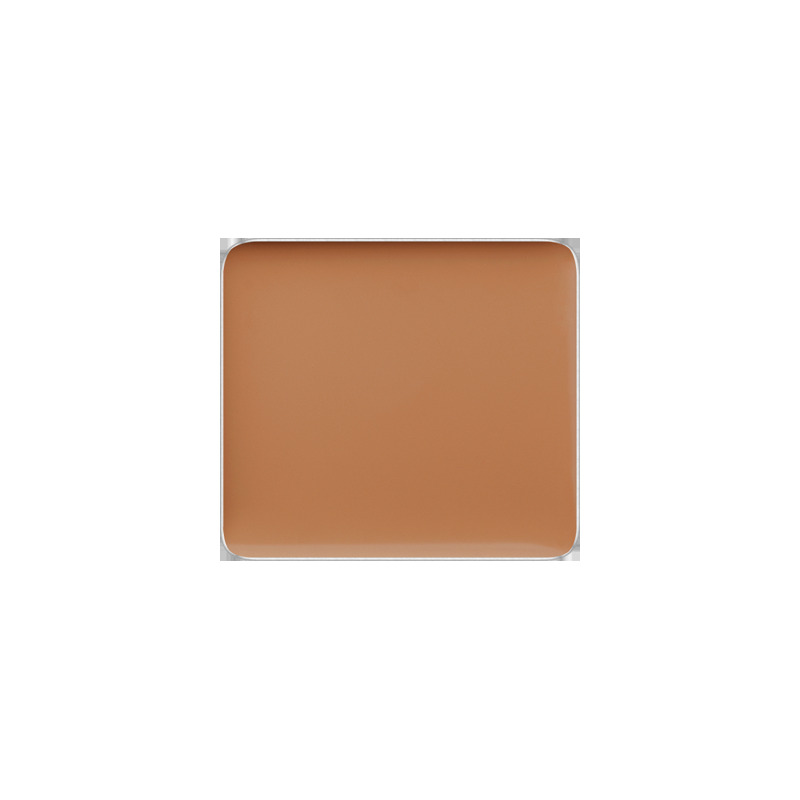 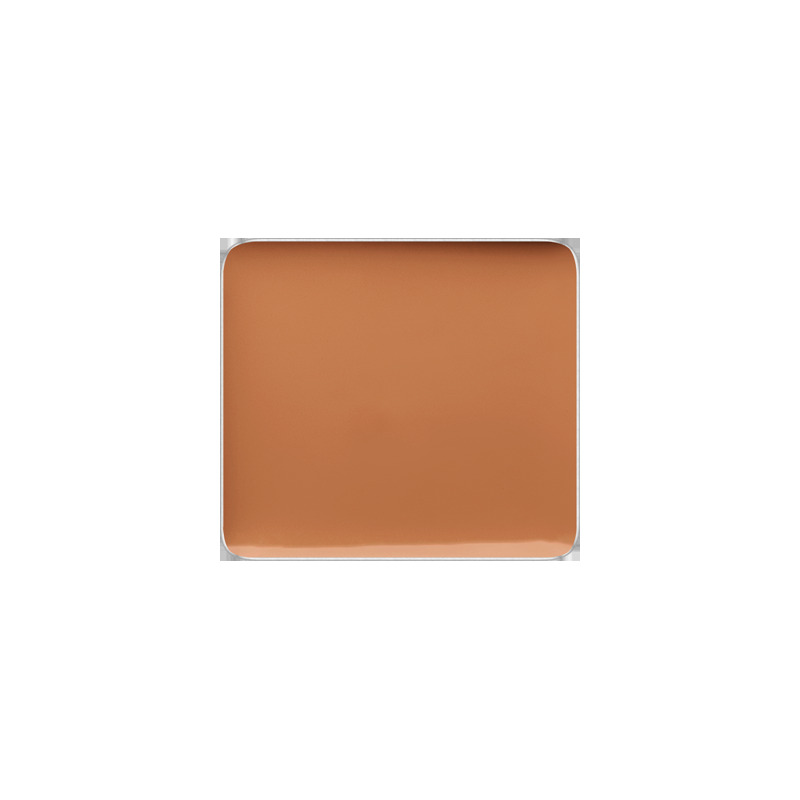 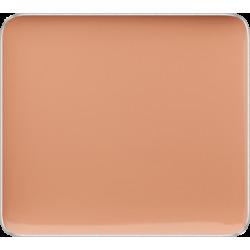 Cream concealer that uses pigments and light diffusers to provide a soft focus effect. 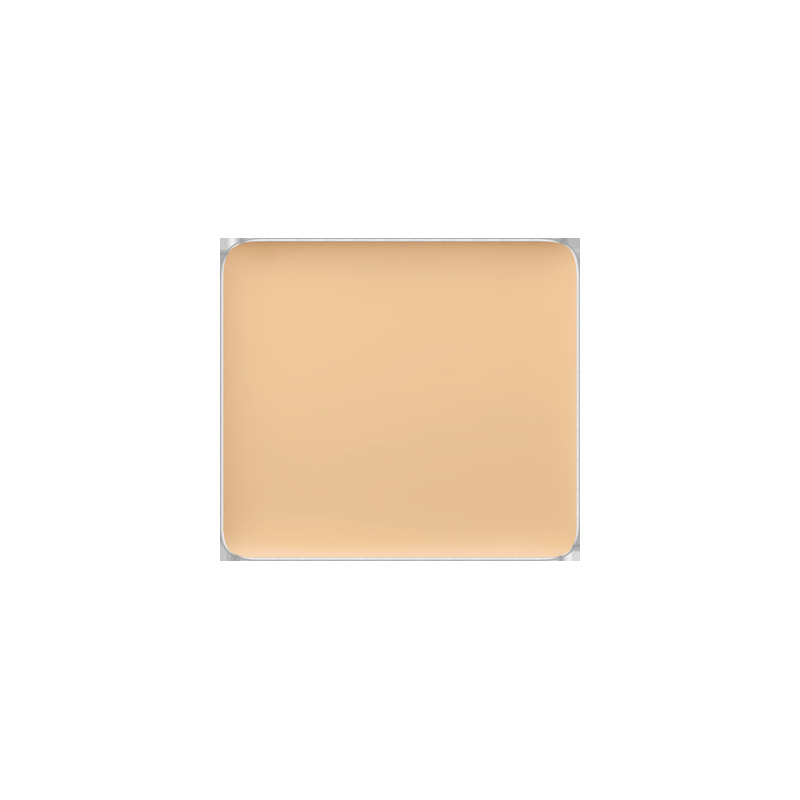 Rich in Vitamin E and A, this concealer is also water resistant. Can be blended and sheered out to be used as foundation, colors can be mixed to cover a multitude of imperfections, thus achieving a flawless finish.